After having six babies, and a lot of trial and error, I’ve definitely learned which baby items are my favorite, and some I wish I would have known about with baby #1! At the top of my list are basic items that make my every day a little bit easier and more manageable. They are the things I use when it comes to soothing a baby, putting them to sleep, trying to make them comfortable and happy while making dinner or taking a shower (and anything else you need to do), and trying to make traveling and going places a little less complicated. 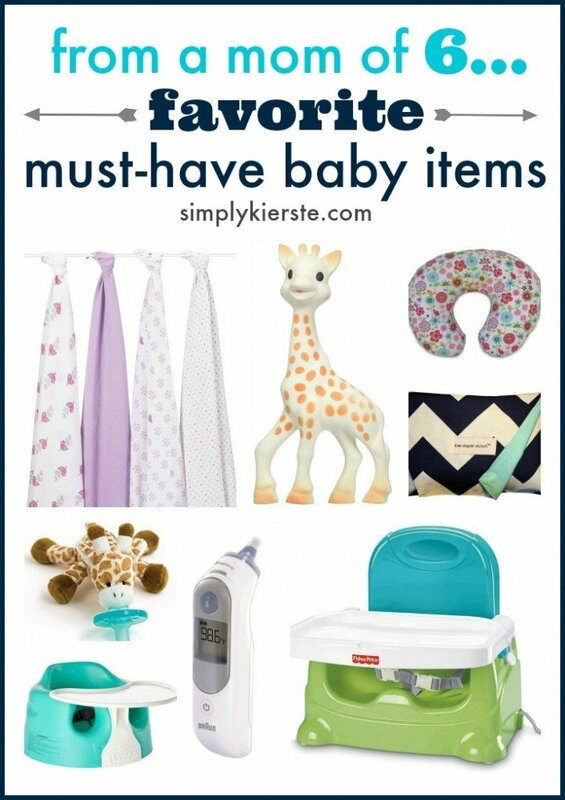 I’ve compiled that list for you here…my must-have baby items! If you’re looking for ideas, hopefully this will be a good place to start. The nice thing is that the majority of these items can be used from one baby to the next, so once you have the, you usually don’t have to buy them again! Every new baby needs a stack of swaddle blankets. 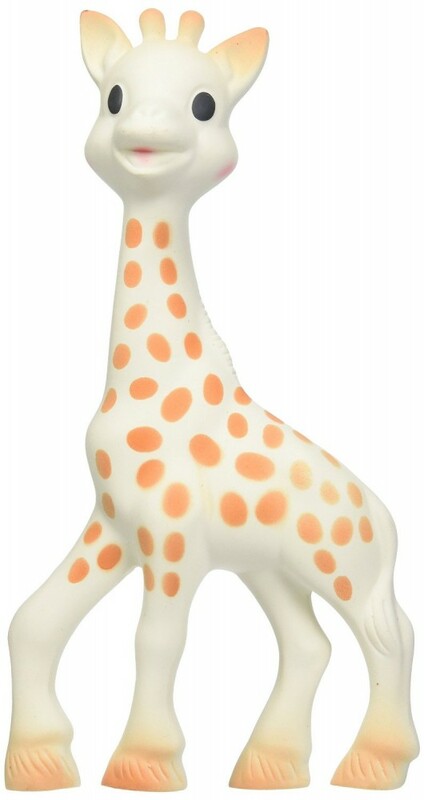 It’s probably one of the most important things to have in your nursery. Babies loved to be swaddled, and a really good blanket is worth it’s weight in gold. 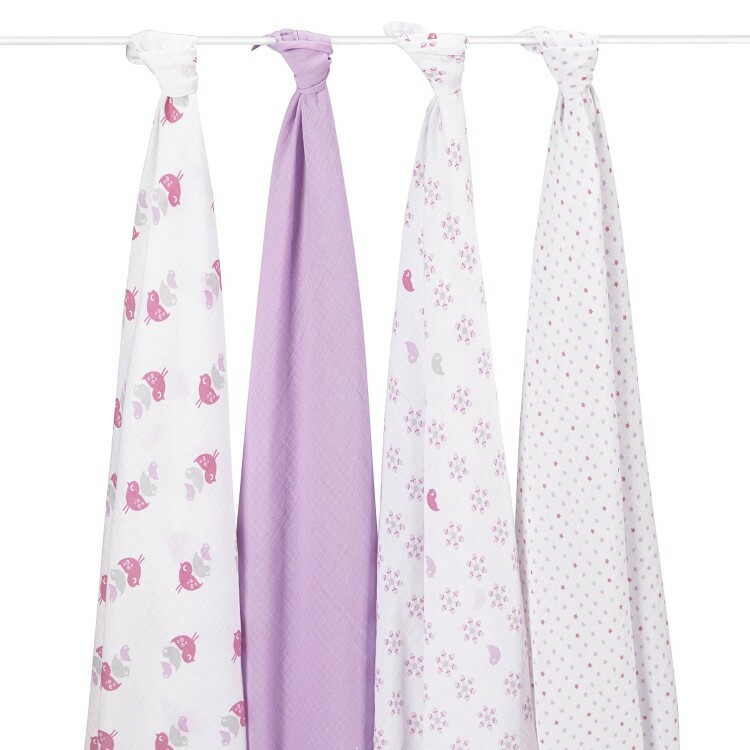 These are the perfect size for swaddling, tucking, laying out on the floor, and wrapping. 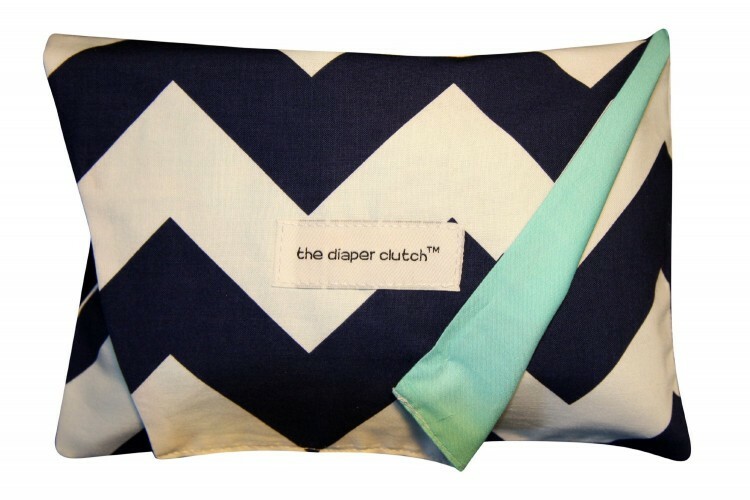 They fold up nice and neat for a diaper bag, aren’t super bulky, and work well in all seasons. They’re breathable, get softer when you wash them, and are just SO cozy. These blankets by aden + anais are all the rage right now, but for very good reason. P.S. They also make crib sheets ! 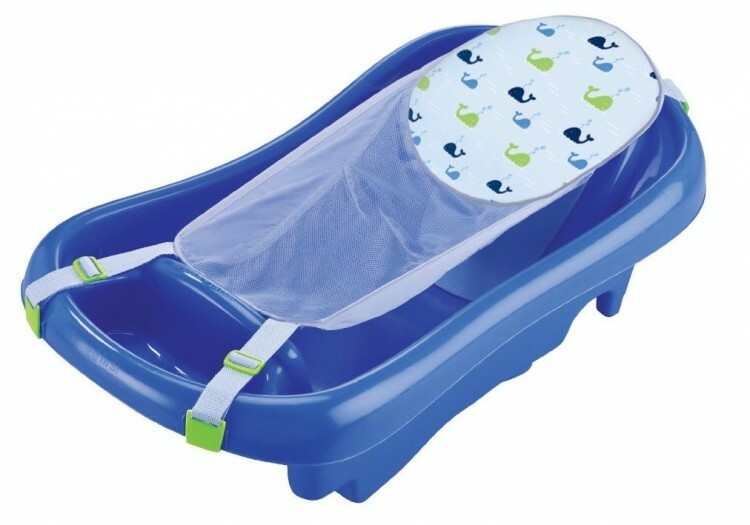 The main reason I love this tub so much is for the mesh sling that’s perfect for bathing newborns. It cradles them comfortably while you bathe them, and makes you feel much more secure when doing so. It can be nerve wracking when you’re holding a tiny, slippery baby! It grows with them as they get bigger, and there’s also a place to store toys, washcloths, or whatever you like! I had a friend introduce them to me a few years ago, and I’m so glad she did! She told me that it was the only thing that helped her little baby sleep at night, and made a huge difference. I decided to check it out for myself, and I fell in love. 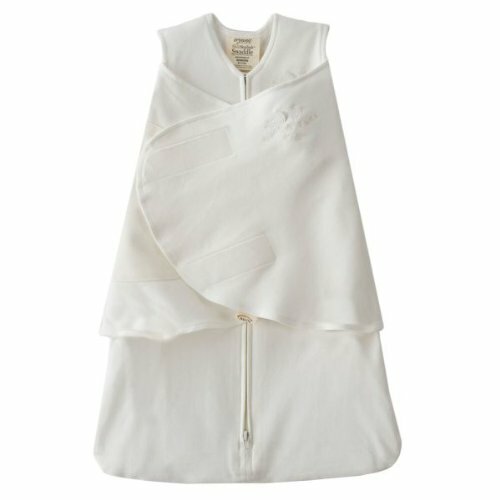 You can swaddle their arms in or out, and the zipper is at the bottom, so it makes diaper changes a snap. Some babies just do better with a little white noise to help soothe them to sleep, and block out disturbing noises. 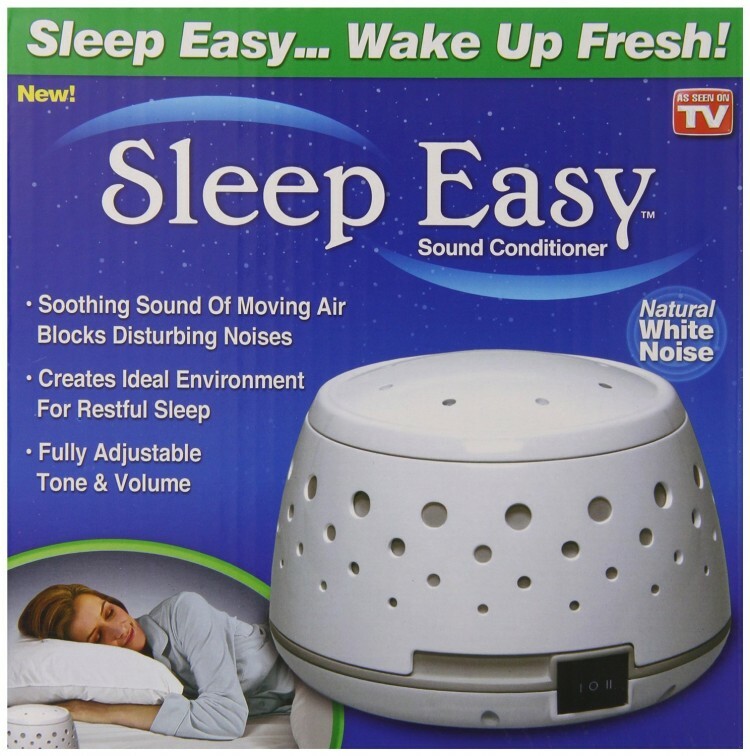 A white noise machine in their room can make all the difference! You can also get a White Noise app for your phone. I always play music in my baby’s room while they’re going to sleep, and I also have a copy in the car. It’s calming, soothing, and helps settle my babies down when they’re upset. Often times it’s the only thing that will calm them down, especially when we’re driving in the car. I’ve also used Pandora on my phone–they’ve got some great lullaby playlists. When you’re baby is in a rear-facing carseat, it’s really nice to still be able to see their cute little faces, and know what’s going on. A back sear mirror is an inexpensive fix! 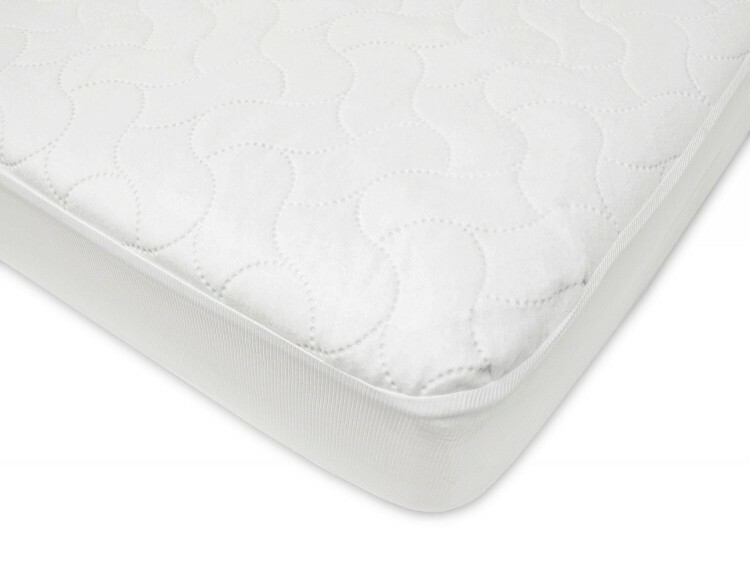 A waterproof mattress pad to go underneath the crib sheet is definitely a must at our house. It makes the bed a little more cozy with an extra layer, and it protects the mattress from anything that would leak through a sheet. While there are a million different opinions out there about which baby carrier is best, I personally prefer the Boba carrier, and that’s what I chose after a ton of research. I don’t like wearing my babies forward facing on the front, and for that reason and a variety of others, the Boba is perfect for me. I’m just going to say that no matter which kind you get–carrier, wrap, sling, etc.–having some kind of baby carrier is very helpful. I use mine ALL the time. It’s perfect for home, when you have a ton of things to do and need to be hands-free, but still hold your baby at the same time. I also use it when we’re traveling, and when we’re doing outdoor activities where I can’t push a stroller, or where it would be easier not to. Trips to the grocery store, and other daily errands are made easier with a carrier, especially when you have other small children you’re chasing after. I didn’t have a boppy until my last baby, and I really wish I would have had one with all the others too. Whether you’re breastfeeding or bottle-feeding, it’s just so nice to have a comfy way to hold your baby while feeding them. 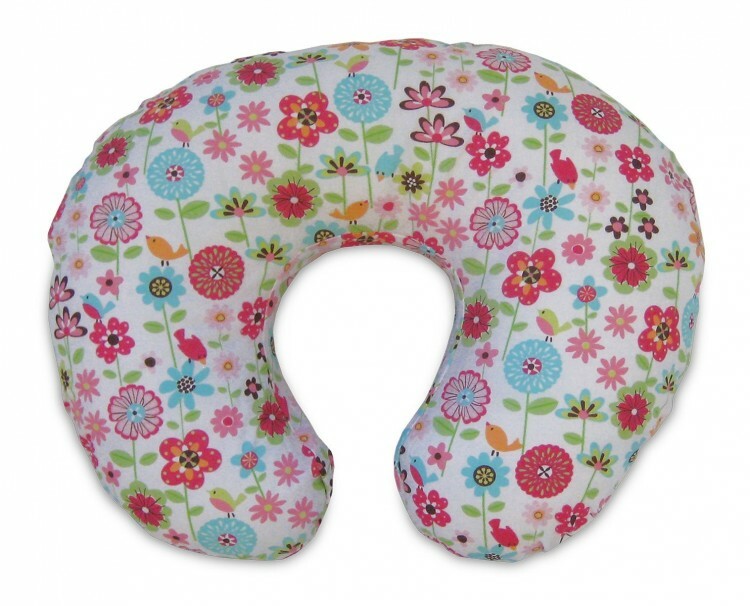 They can also be propped up on the pillow before they can sit up, and while they’re learning to sit up. This is another one of those items that I wish I would have had from the beginning. When I had my first set of twins, they were absolutely life-saving. Seriously. With my second set of twins, and with my last baby, they continued to be one of my favorite baby items. I’ve always had a baby swing, but I didn’t use it with every baby. Some of my babies loved it, and others didn’t, but I was always glad to have it so I could try it with each one. After we had our boys (#4 and #5), we thought we were done having kids, and so I proceeded to get rid of all things baby. Well…that proved to be a little premature, because we were happily surprised with #6 not too soon after. I then needed to buy everything all over again, and I bought this particular baby swing, and LOVED it. Definitely my favorite of all the swings I had. Out of all the baby items I’ve had, this is one that I’ll keep forever. 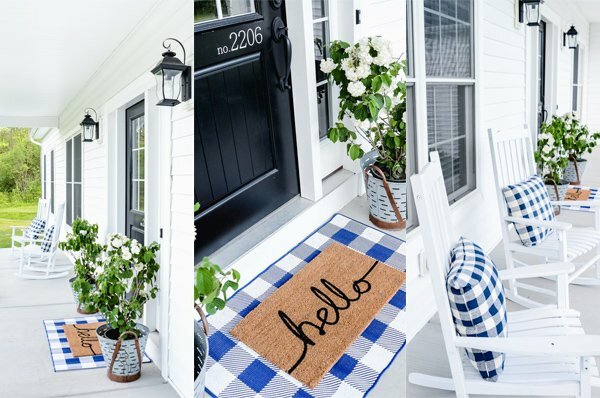 It’s just one of those thing that’s so helpful to have on hand–for home, traveling, and guests. 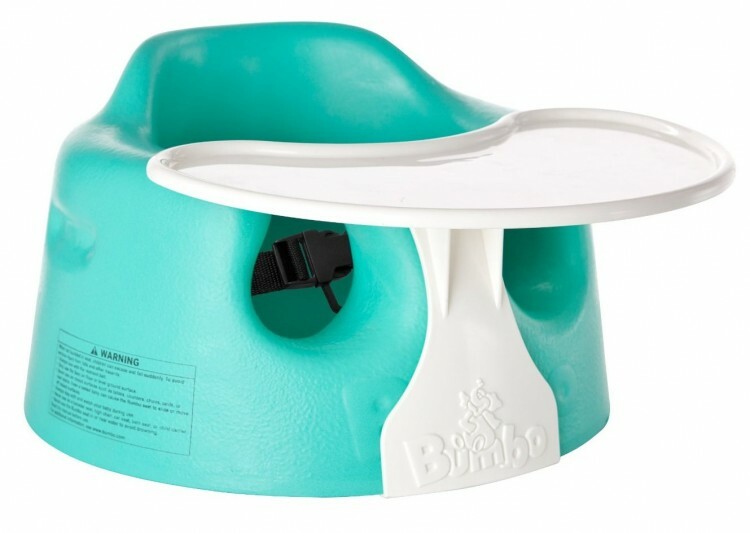 Can I tell you how much I love this booster seat? 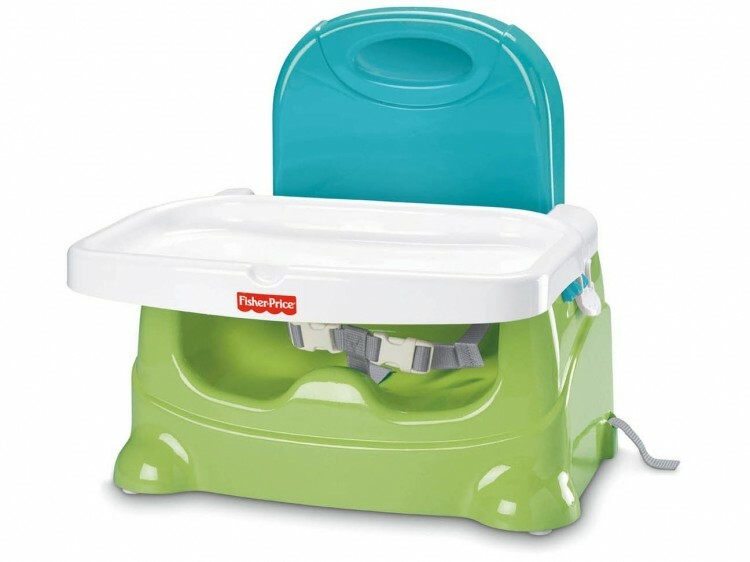 It straps onto a chair, and you can either scoot it up to the table or use the tray. It’s so easy to travel with, because it folds up, and has its own tray. We take it when we go to dinner at someone else’s house, when we go camping, when we travel, and at our own house. Love love it! I really like having a diaper and wipe case separate from my diaper bag. I keep them in our cars, and it’s just nice to be able to grab when you need to make a diaper change. My husband also likes taking just a small case as opposed to the whole bag when it’s his turn to change the diaper! Can I tell you how much I LOVE these? I don’t like taking regular bibs with me, because then I have to back in my diaper bag all dirty. Even the wipe-off bibs can be a pain. 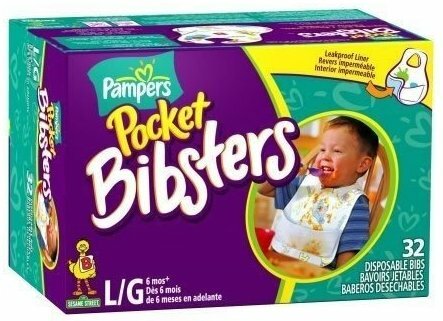 I keep a box of these disposable bibs in my vehicle, and a couple in the diaper bag, and then I have them whenever I need them. Whether we’re at a restaurant, the park, or traveling, when we’re done with the bib, it gets tossed! Easy! I buy regular sippy cups, but I love having these take & toss cups. They’re durable enough for everyday use, and they go in the dishwasher just fine, but if something happens to one, I don’t feel bad about throwing it away! I use them for travel, and for going in the diaper bag. They also have some with straws, if you like that better. 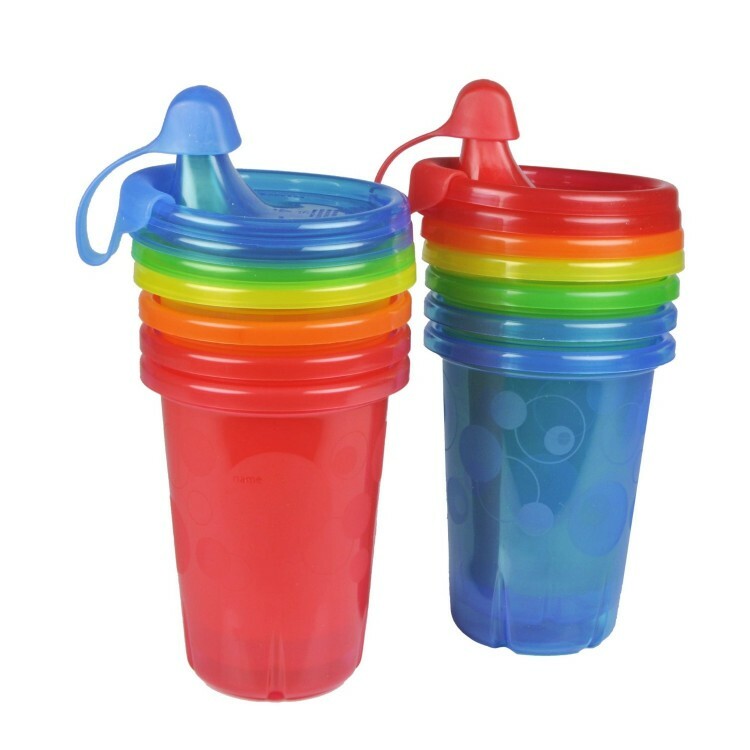 I like these best for older toddlers–after they’ve already made the switch over to sippy cups and know how to use them. 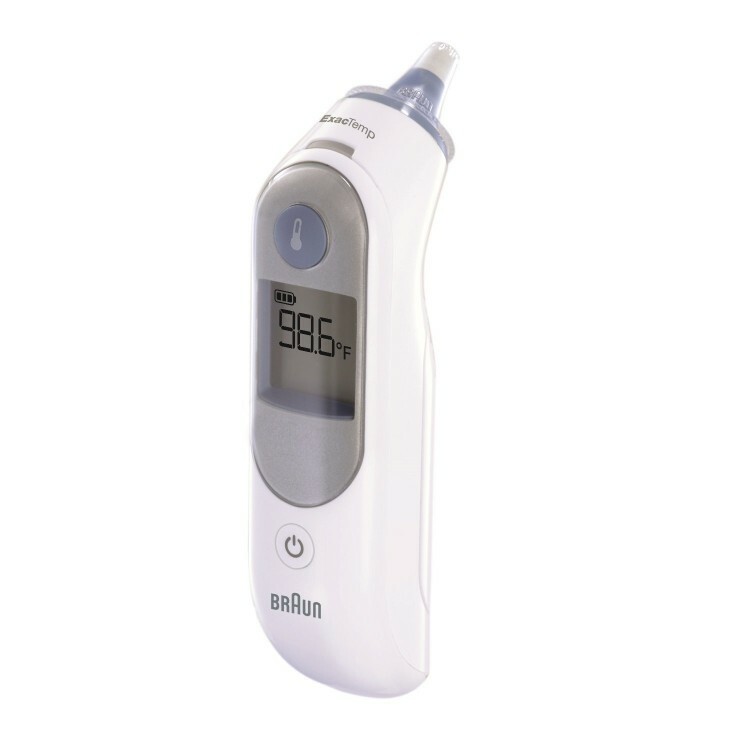 Babies’ noses have to be cleaned out quite often, and this nasal aspirator is non-invasive, easy-to-use, and easy-to-clean. 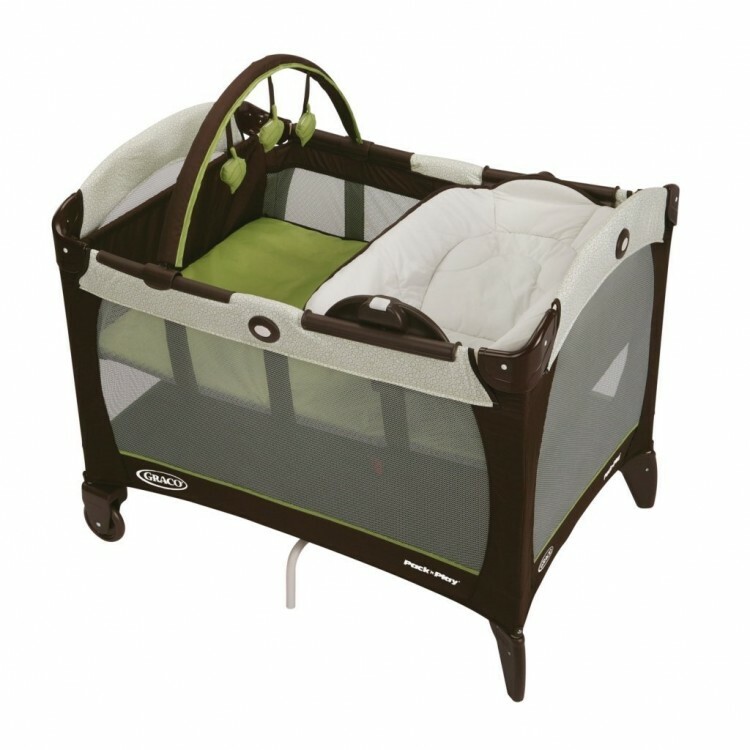 This might be one of the most well-used items in our house, unfortunately, but it’s sure nice to have–for babies, toddlers, and kids. 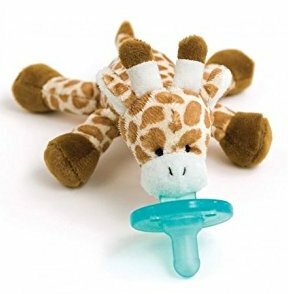 I wish I would have discovered these pacifiers sooner! They’re adorable, and the patented design helps them stay put, and reduces the chance of them being lost. 20. 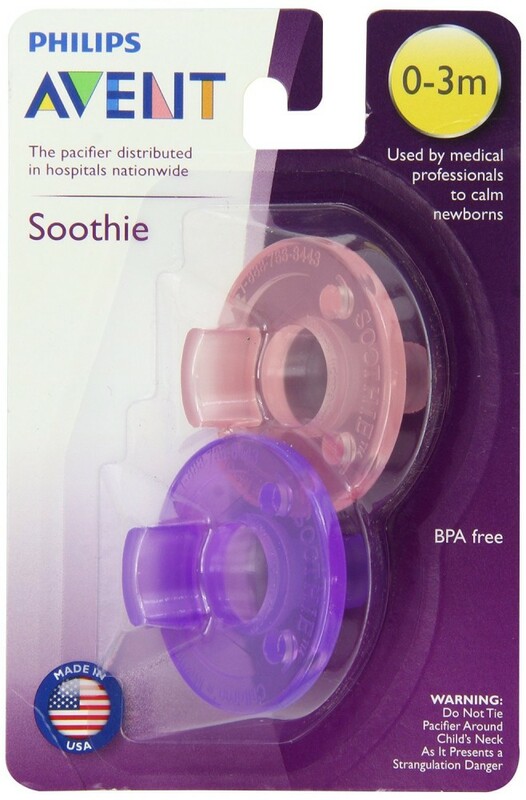 I also love the Avent Soothie Pacifier…they have been a staple at our house! Isn’t she darling? She’s perfect for chewing, and for little hands to hold. Not only does it keep little hands off of dirty shopping carts, it also makes it much more comfy if they fall asleep while shopping. They’re easy to take on and off, but I do try and get a cart and bring it over to my vehicle to put it on before I take the baby out of the car. It’s a lot easier to do when you have both hands. That said, I love having one of these! I have used this bottle since my very first baby, and I still love them. Using a new liner for every bottle means the bottle is always clean–no crazy scrubbing or cleaning. I also love how easy it is to take these bottles on the go, and the liners are just tossed when you’re finished. The liners also collapse as they drink, which helps to prevent air from entering your baby, and reducing colic, spit-up, etc. Love love! A few years ago we were at Disneyworld, and one of my girls’ had her legs get really chapped from all of the walking. They sent us to the nurse’s office, and they recommended Aquaphor diaper rash cream. 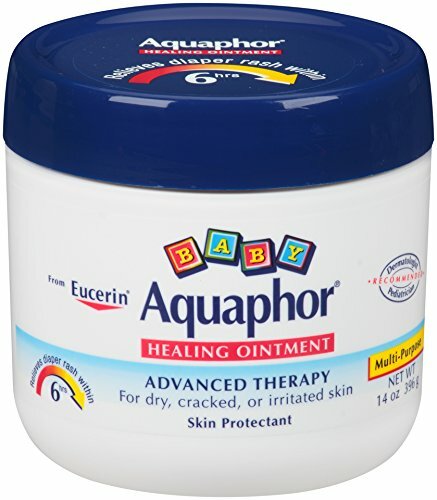 We bought some, applied it on her legs, and within hours, it had healed up incredibly quickly. It’s what I’ve used ever since, and it has never failed me! 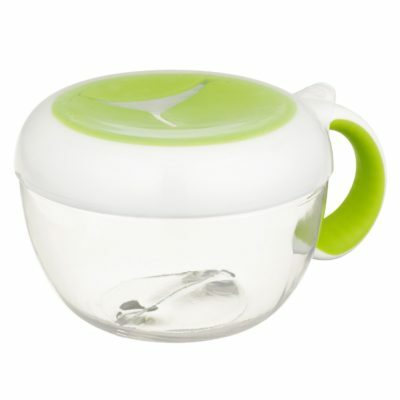 I’ve used several different brands of snack cups, and this one by OXO Tot is by far my favorite. The open part is flexible enough that they can get their hand inside, but not so flimsy that everything falls out when they do (which has happened many times before with other brands). I love having a lid that snaps on, so I never worry about anything falling out when it’s inside my purse or diaper bag. I pretty much love everything from OXO Tot (check out two other of my favorites: OXO Tot On-the-Go Feeding Spoon with Travel Case, and Stroller Hook ) , and have quite a few of their products, including these baby blocks. 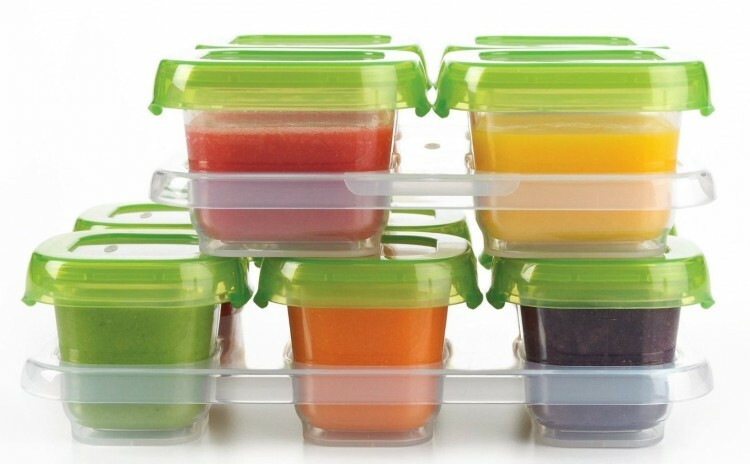 Sometimes I fill them with different snacks like pieces of ham, cheese, and cut-up grapes, but they can also be used to store, portion, heat, and freeze baby food. They are airtight, watertight, and leakproof. Love them! I’d love to hear what your favorite baby items are! Great list! As a fellow mom of six, I would have to add Mylicon. That really saved me when babies had bad gas!! Oh, yes–Mylicon saved me with my first baby!! Fortunately I didn’t need it after that, but it’s awesome! I have to back up to snot sucker. Bulb syringes are a joke, and my last baby was regularly congested. Got a snot sucker and it is fantastic. I wish I had one years ago. It seems kind of gross, but seriously, when your baby gets a cold and can’t sleep for a stuffy nose, this is what you want on hand. Thank you for this posting! My little one is quickly outgrowing the Puj tub for the sink and I needed options on what to do next! A great list! #1, 2, 8, 9, 13 & 17 are ones that I love as well. A bouncy chair is one of my must have baby items as are Kushies burp clothes. Be careful about putting a mirror on the seat that an infant carseat is on. 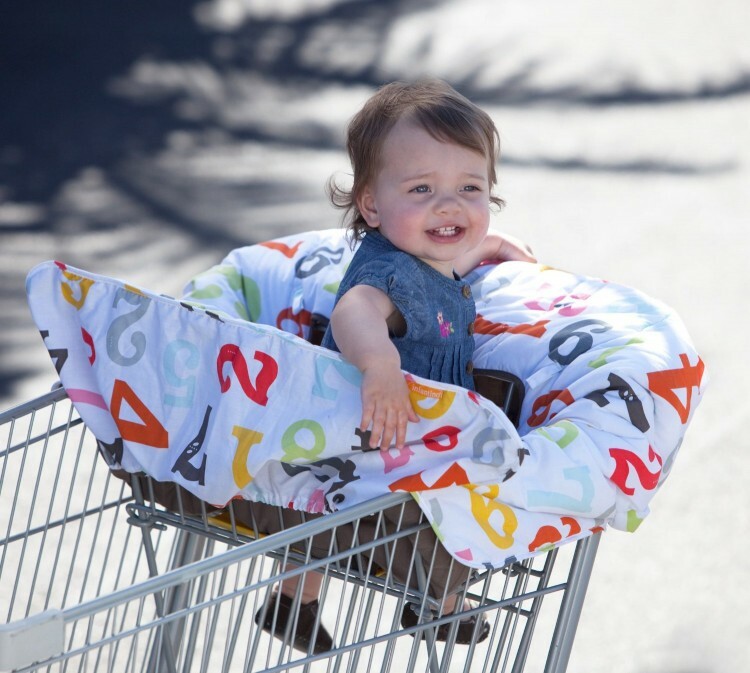 In an accident the carseat is designed to flip towards the seat and cocoon the baby. 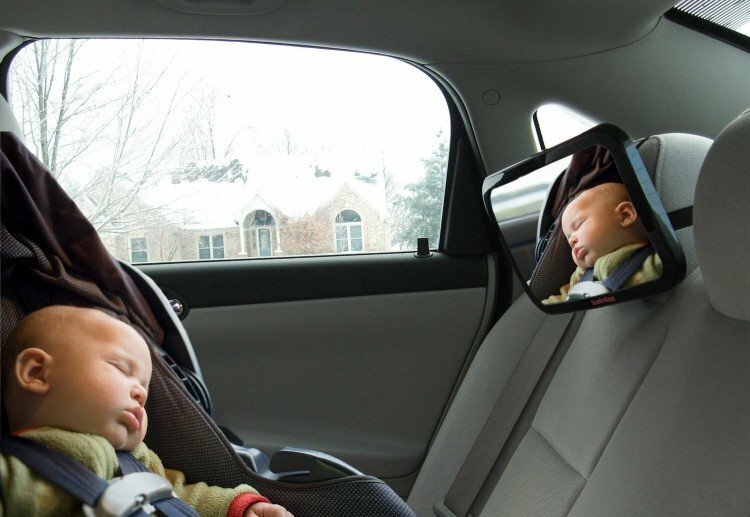 If the mirror is in the way it can actually cause injury to the baby. 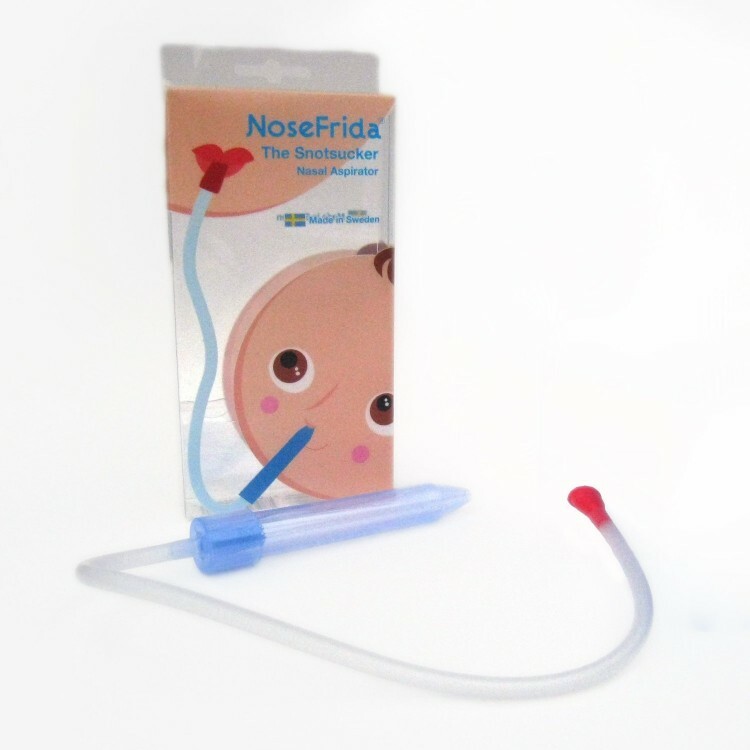 The nose Frieda snot sucker saved my son’s life! Highly recommended! My son had RSV at 3 weeks old and this device was so helpful and kept us from being in the hospital longer. I used it long after his illness ( and he never had an ear infection)…I’m a true believer in sucking out the snot!! I’ve been working on a list of Things That Are Really Good To Have When You Have Twins and I came across your post. I agree with a lot of them, though there are also quite a few that I never used or found helpful. Double electric breast pump. I tried using a single manual pump with our oldest child, and it was horrible! Yes, I’m a fellow twin mom – boy/girl twins who turned one last week, and they have an older brother who’s nearly 3. Having two sets must be ridiculous! (I admit I’m nervous to get pregnant again, since the odds of having twins again double once you’ve had them….bah!) And yes, I didn’t use the Snap & Go with our first, since I had a stroller I could just snap his carseat onto, but for the twins, it was a must-have – I wouldn’t have been able to go anywhere on my own without it!